Game Of Thrones 'Sigils' set of four glasses in presentation box. 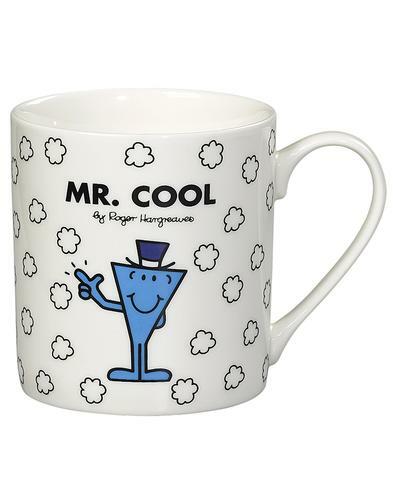 Refuel with a nice cold drink after a gruelling day in the battlefields of life! With an all over print of the sigils of all of the houses in Westeros and Essos in frosted detailing, each glass features the sigils and words of the four main houses in the story. There's House Stark's grey direwolf and 'Winter is Coming' words, House Lannister's yellow lion and 'Hear me Roar' motto, House Targaryen's red three headed dragon and 'Fire and Blood' maxim and finally House Baratheon's gold crowned stag and 'Ours is the Fury' dictum. Choose your tipple, choose your house and let the drinking games commence! 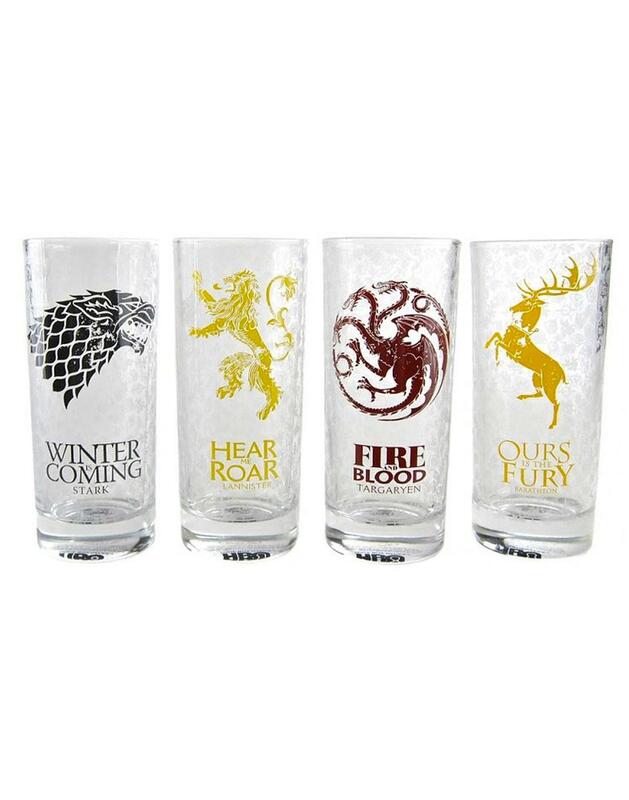 These Game Of thrones glasses are the perfect Retro gift idea for any GOT fans! - Game of Thrones 'Sigils' set of four egg glasses. - 1 x House Targaryen glass with dragon sigil and 'Fire & Blood' words. - 1 x House Stark glass with direwolf sigil and 'Winter is Coming' words. - 1 x House Lannister glass with lion sigil and 'Hear Me Roar' words. - 1 x House Baratheon glass with stag sigil and 'Ours Is The Fury' words. - Game of Thrones presentation box. - GL04GT01 Game Of Thrones Glasses (4 Set).